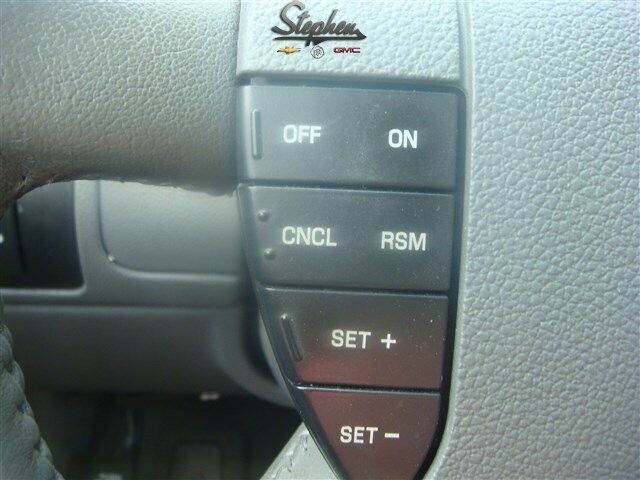 Call Roger Stephen at 800-747-4220 to learn more information or set up an appointment. 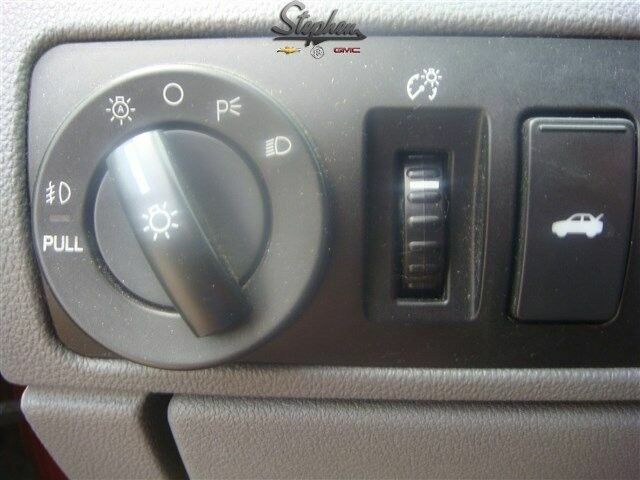 At Stephen Motors, our small-town values set us apart! 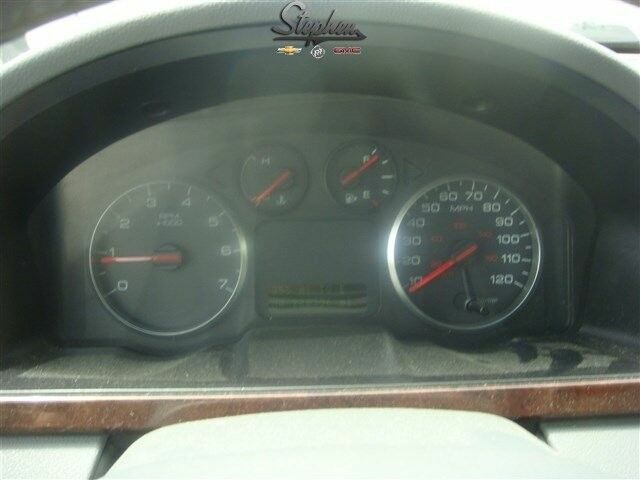 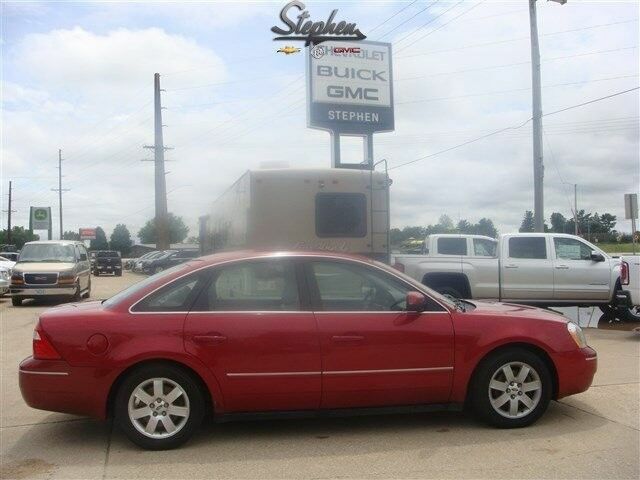 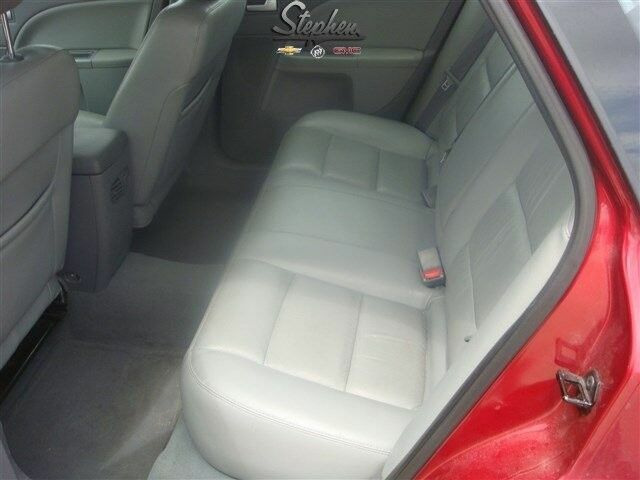 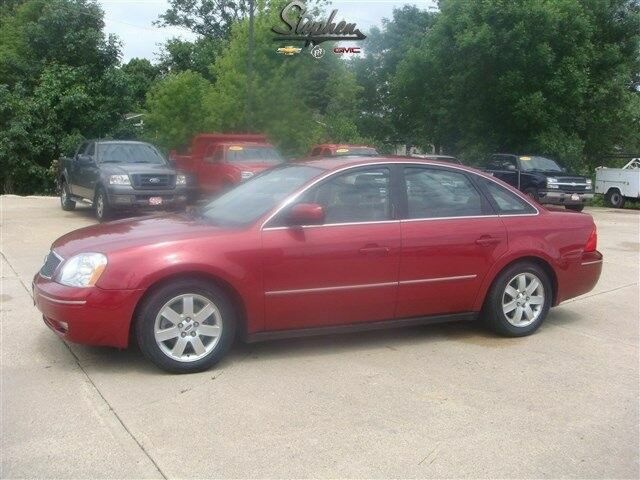 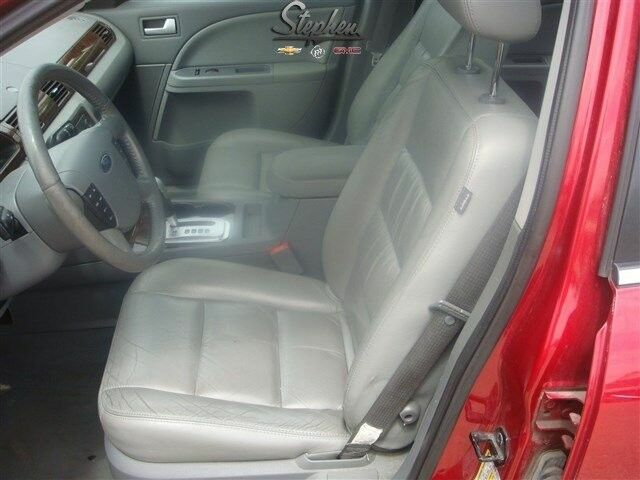 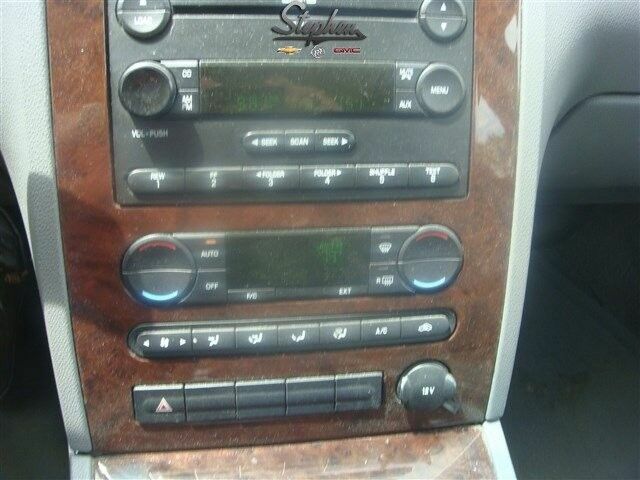 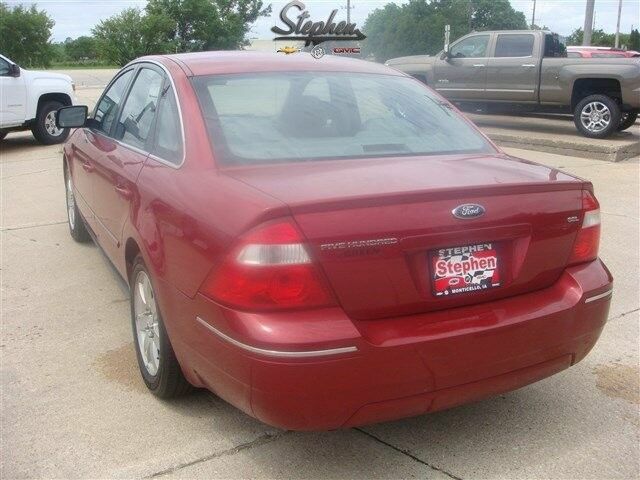 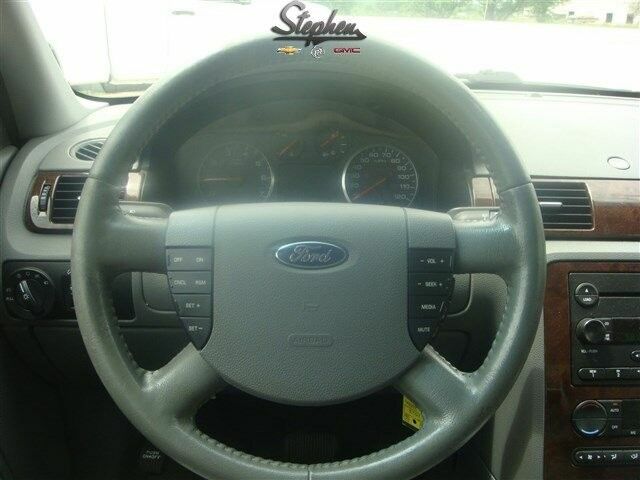 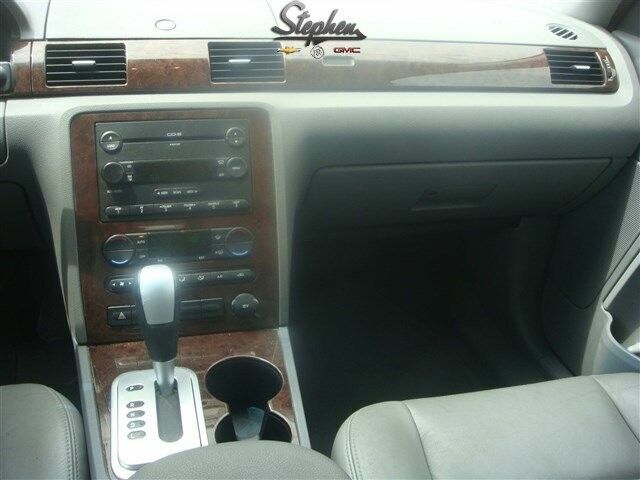 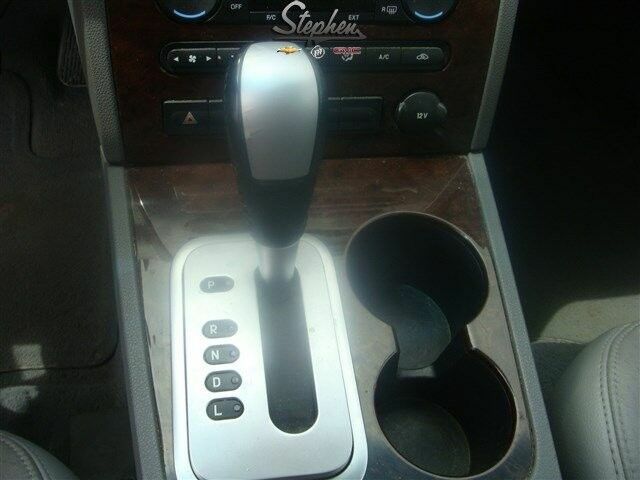 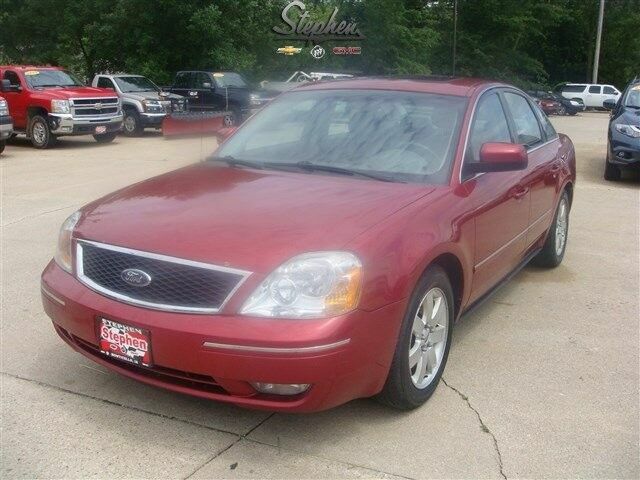 Snag a steal on this 2006 Ford Five Hundred SEL before someone else snatches it. 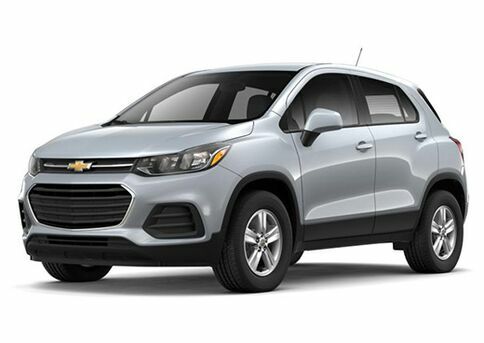 Comfortable yet easy to maneuver, its dependable Automatic transmission and its trusty Gas V6 3.0L/182 engine have lots of soul for a discount price. 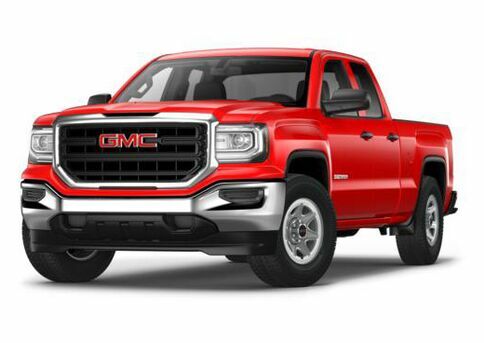 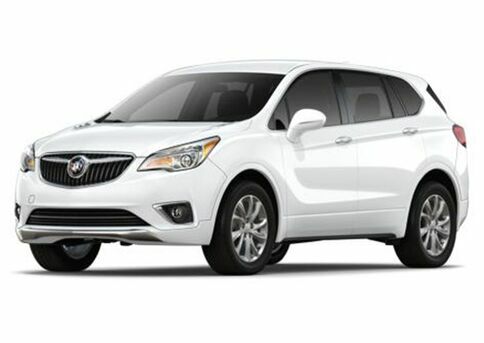 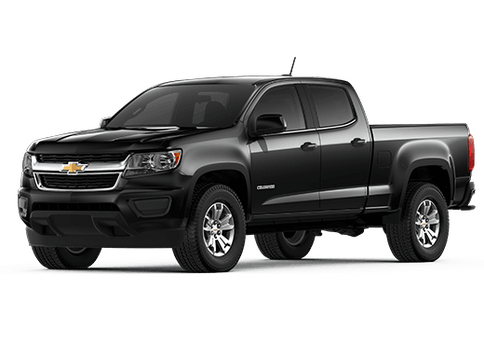 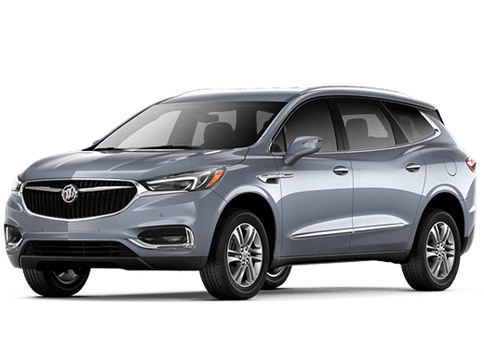 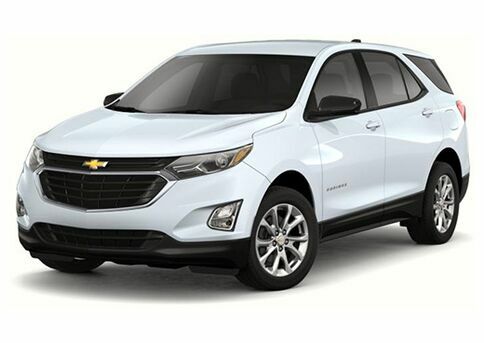 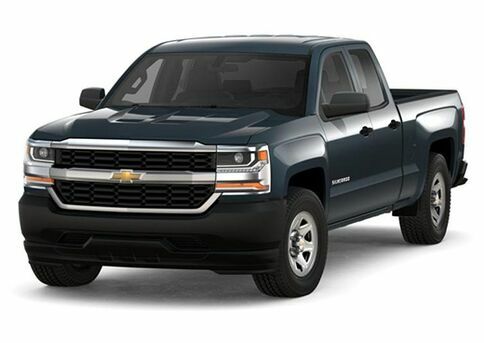 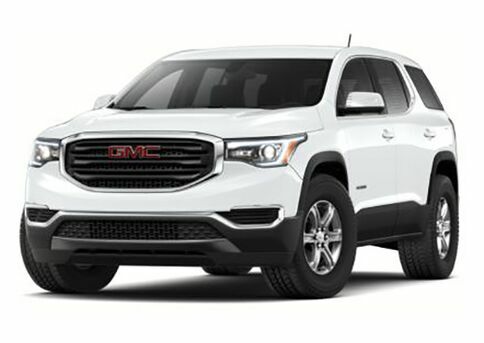 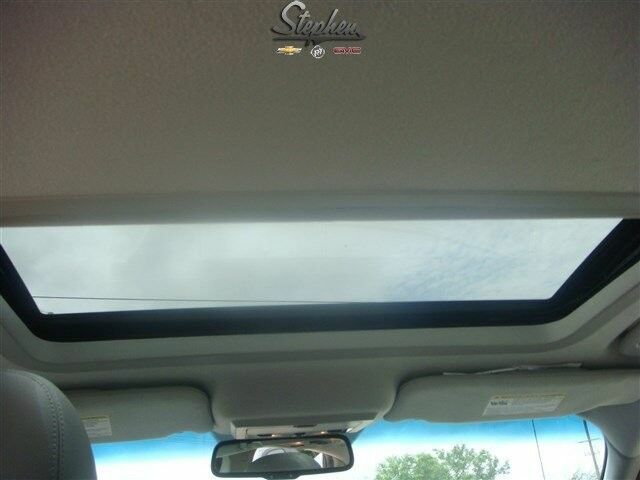 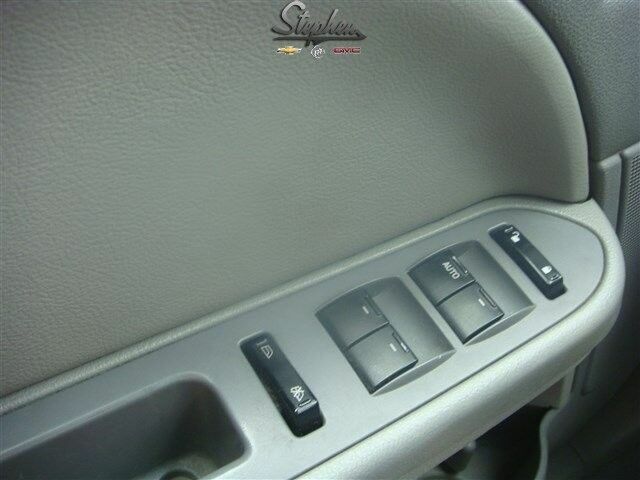 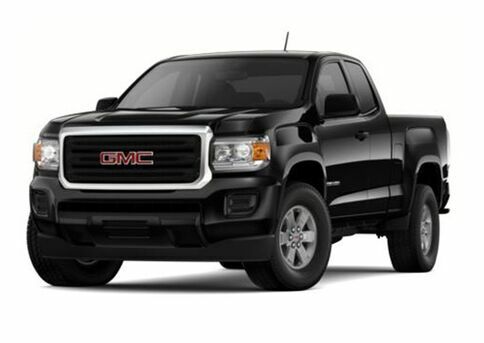 It is well equipped with the following options: Instrument panel storage bin, Dual stage front air bags w/front passenger sensing system, Engine block heater *STD on retail vehicles only in AK, MN, ND, SD, MT, WI & WY. 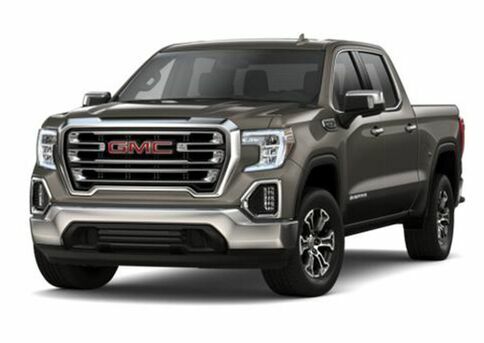 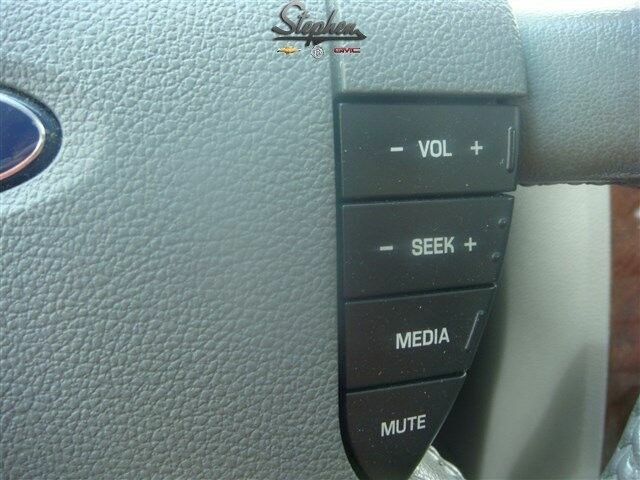 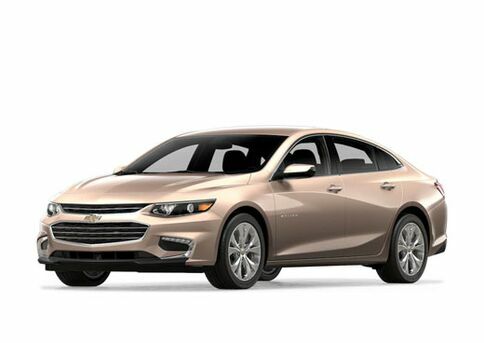 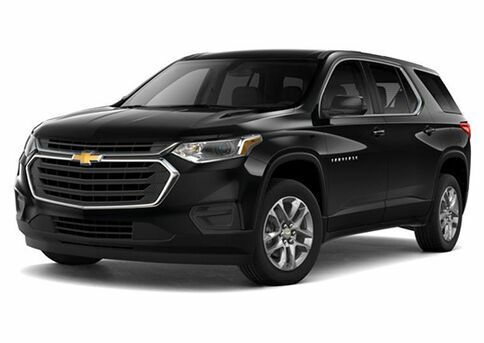 Optional on fleet vehicles*, Center console-inc: armrest, (2) cupholders, storage, Pwr remote trunk release, 60/40 split fold-flat rear seat w/fixed head restraints, Leather-wrapped steering wheel w/audio/cruise controls, Front cloth bucket seats-inc: 8-way pwr driver w/manual lumbar adjust, 2-way pwr fold-flat passenger, Belt-Minder for driver/front passenger safety belts, Leather-wrapped shift knob. 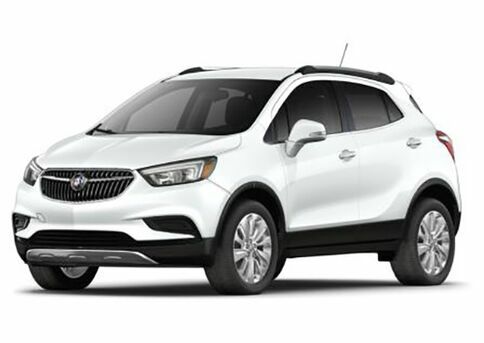 You've done your research, so stop by Stephen Motors, Inc. at 1011 South Main, Monticello, IA 52310 soon to get a deal that no one can beat!